New To the Lot. 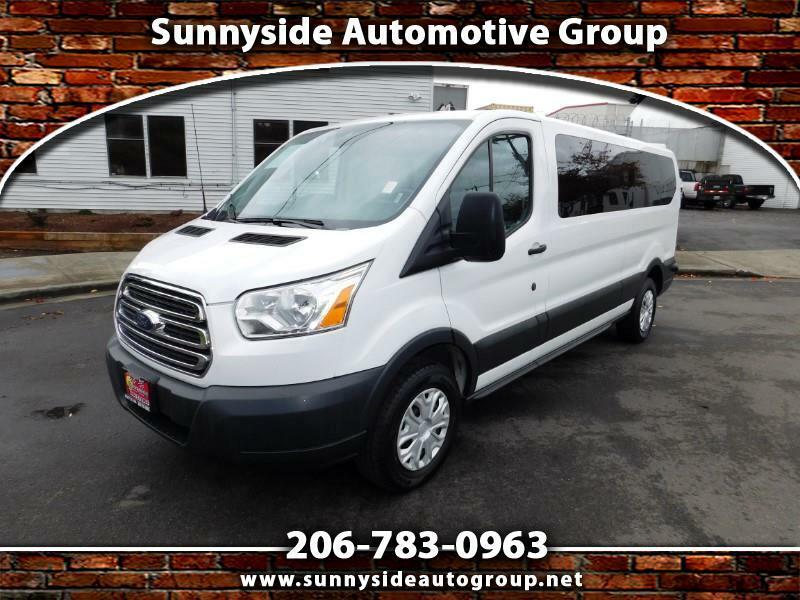 Super Clean 15 Passenger Van, Super comfortable with tons of room . We finance and take trades.